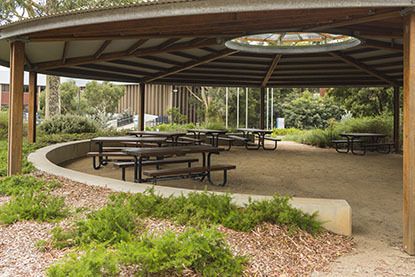 Monash University have barbeques and grounds available for hire for self-catering. If you are considering having an event at Monash University please fill out the General Booking Enquiry Form. Please be aware if you are planning to serve and/or sell alcohol at this event, you need to advise this office at least 2 weeks prior to your event. If you intend selling alcohol, either directly or indirectly (including via an event cover charge or ticket) a liquor licence must be obtained. This is available from the Victorian Commission for Gambling and Liquor Regulation at www.vcglr.vic.gov.au. All users are encouraged to refer to the Department of Health website to be familiar with your responsibilities. 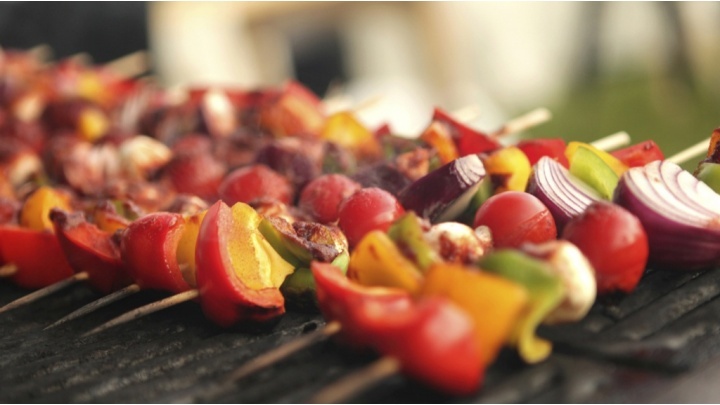 All BBQ bookings are confirmed in writing and on the day, issued with a Key and BBQ Cleaning Kit. If you have any problems completing the form or wish to discuss your enquiry first, please contact MONASH University Venues on 9905 3101 or email muv@monash.edu. We will be happy to assist with all your requirements. Authorised by: Chief Marketing Officer, Strategic Marketing and Communications. Maintained by: Venue Hire Webmaster Team. Last updated: Apr 2018.